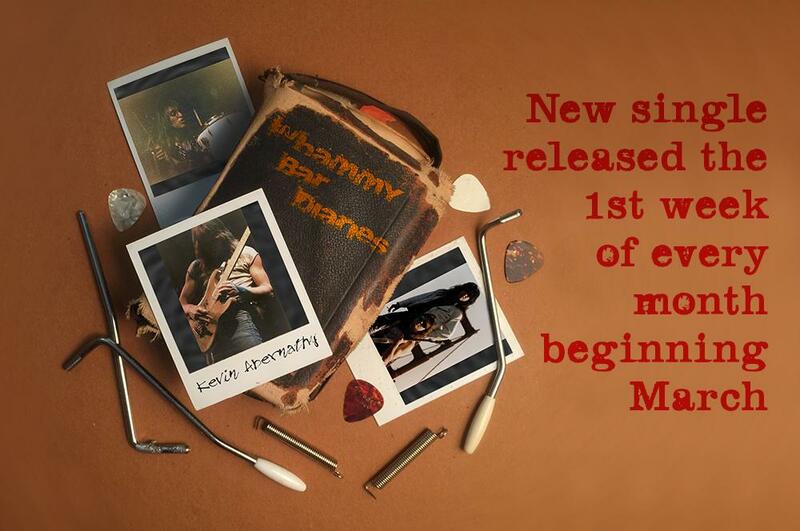 The band and I will be heading back into the studio this month to do some more work on a few new songs, so stay tuned for more details on that. Friday the 4th I’ll be playing an acoustic show at Boyd’s Jig & Reel with our friends the Jon Whitlock Trio. The beautiful and talented Sean McCollough and Mike Murphy will be backing me up with their wooden stringy instruments. You should come! Thursday the 24th I’ll once again be playing guitar with the fabulous John Myers Band. We’ll be at Scruffy City Hall on Market Square for The WDVX 6 O’clock Swerve. The ‘Swerve’ is an hour long radio show broadcast live around the globe, so if you can’t join us in person make sure to tune in online via streaming audio at www.wdvx.com. 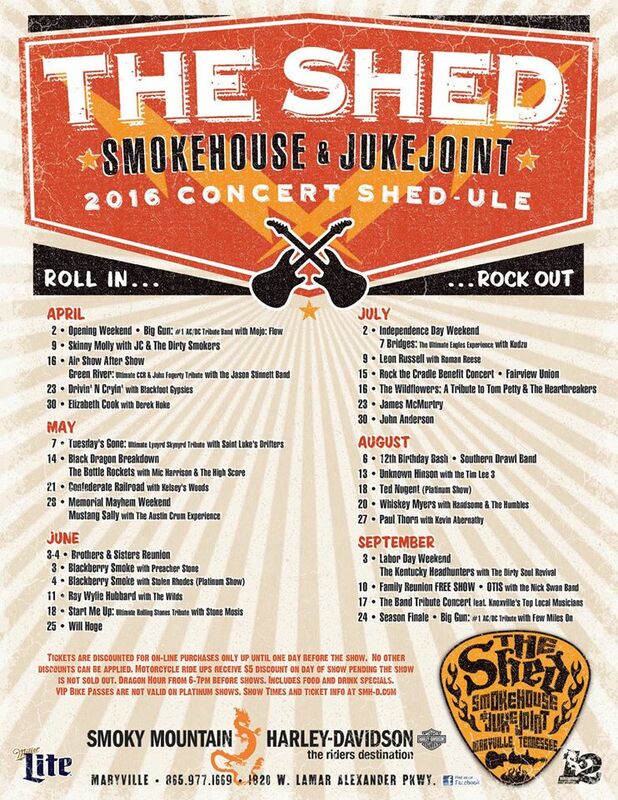 We’re also very happy to announce that we’ll be opening for Mr. Paul Thorn at The Shed in Maryville later this summer! Tickets for this show go on sale Friday, March 11th at 10:00 AM.